Duplicate of the original transcript. Unfortunately the game is incomplete as it was only undertaken as a programming exercise. 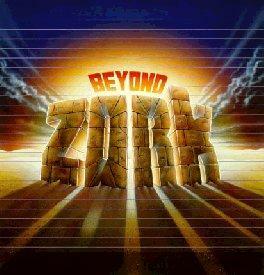 The Beyond Zork fight mechanics are not implemented but the characters attributes are ie. Endurance, Strength, Dexterity, Intelligence, Compassion and Luck. You may have to change the 'Include' command from directory '/usr/games/Inform/Parser.h' to your current directory for "Parser", "VerbLib" and "Grammar". 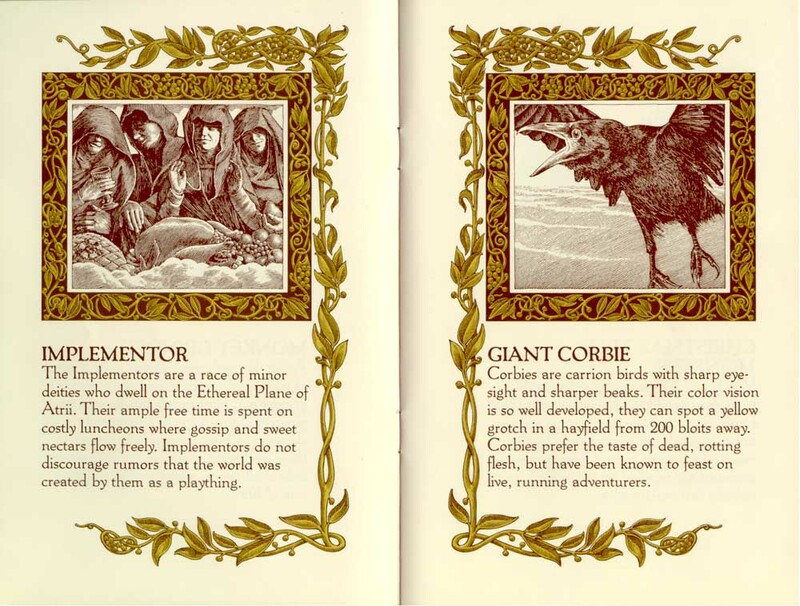 Infocom Game Manuals - VERY GOOD, including the 'Lore and Legends of Quendor' booklet, critical to solving the puzzles in the game. 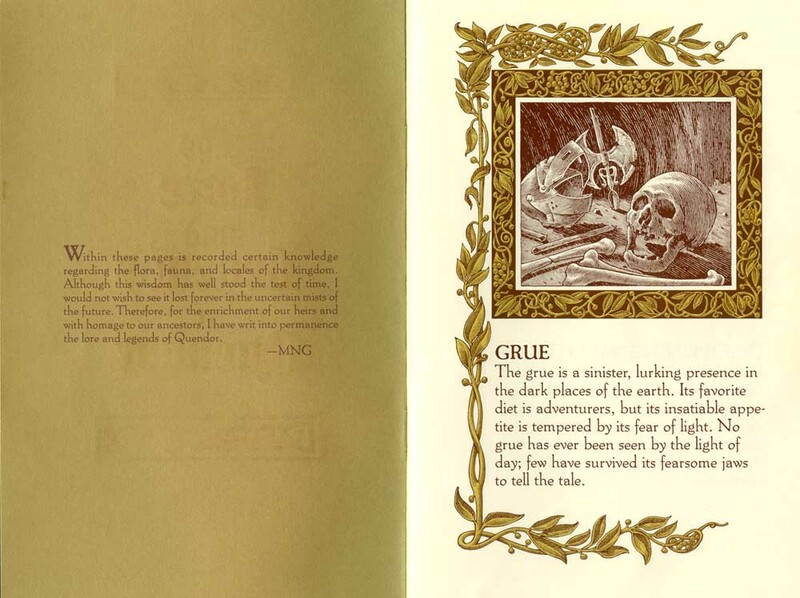 From Infocom's Beyond Zork Game. 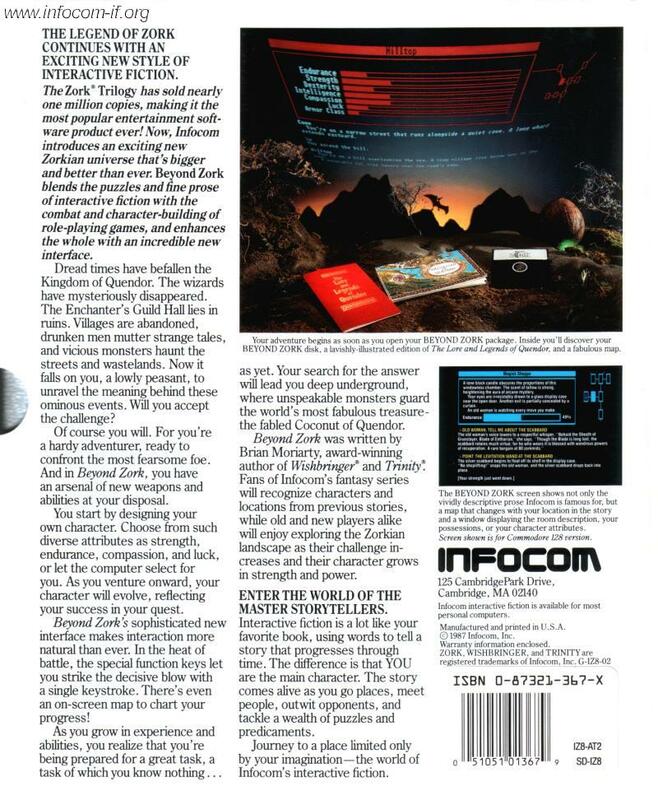 Text copy of the original Infocom Beyond Zork transcript SPOILERS!!!!! Don't read this until you've played the game, otherwise it will give some of the puzzles away. Unless of course you've never played Interactive Fiction before and then you'll have to look at it to get an idea of how it works, which was after all their original function. bzork_sample.inf Source Code (13Kbytes)WinZip File SPOILERS!!!!! Don't read this until you've completed the game. This shows you how the game works and will teach you a lot about Inform. The author seems to have included his computer directories in the Include "..." command, if the game doesn't compile just use search/find to find all include commands and delete the directory names just leaving the file name. As long as the compiler and .inf file are in the same directory this will make it work. 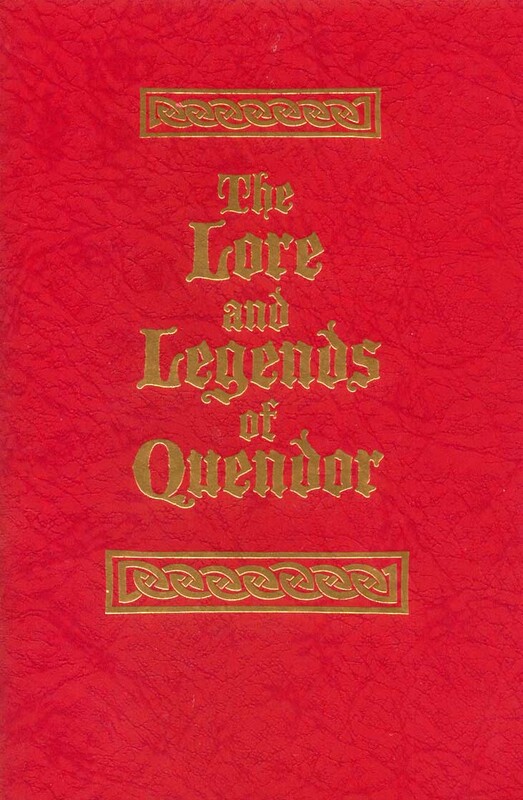 Beyond Zork Library and the Lore of Legends of Quendor.